In brain–computer interface (BCI) systems, the classification of electroencephalography (EEG) mental tasks is an important issue. 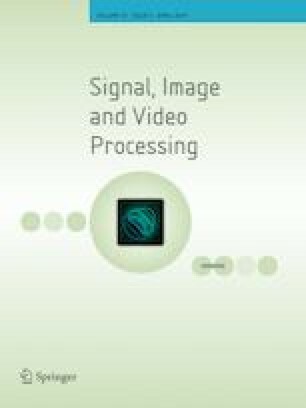 This classification involves many steps: signal preprocessing, feature extraction and classification. In this study, a simple and robust method is proposed for preprocessing and feature extraction stages of the EEG classification. The method includes noise removal by EEG subtraction, channel selection, EEG band extraction using discrete wavelet transform, cross-correlation of EEG channels with effective channels and statistical parameter calculation. Two datasets are classified to illustrate the performance of the proposed method. One of them is the BCI competition III dataset IVa which is commonly used in research articles, and the second is recorded using Emotiv Epoc + headset. The results show that the average accuracy of the classification using an artificial neural network and support vector machine is above 96%.